Hokkoh Japan - Quirky Cats Aqua & Chocolate - Cotton Oxford - 58 Wide! 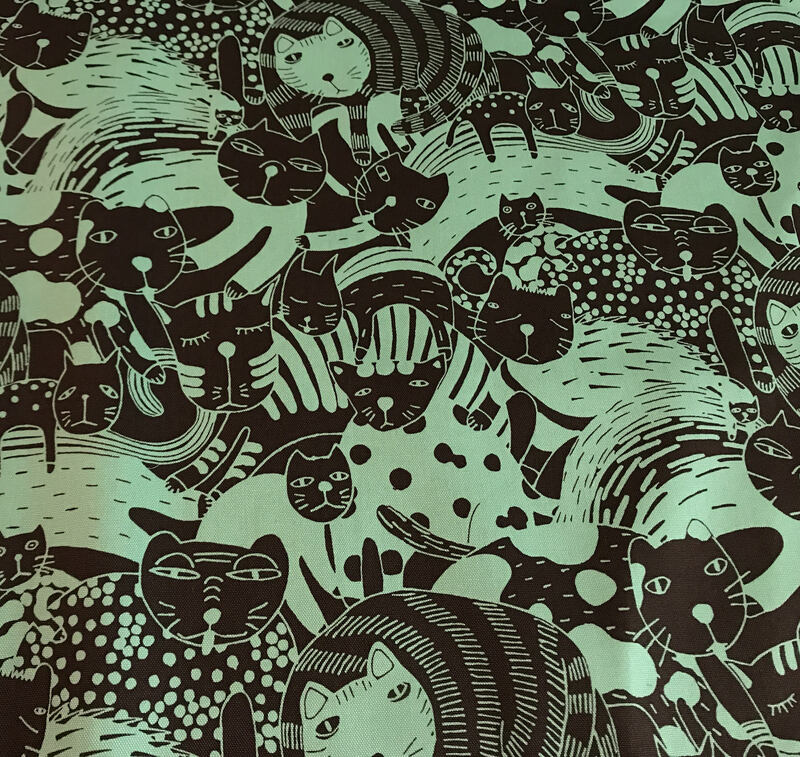 Hokkoh Japan - Quirky Cats Aqua & Chocolate - Cotton Oxford - 58" Wide! Great fabric and fast shipping. Thank you so much!